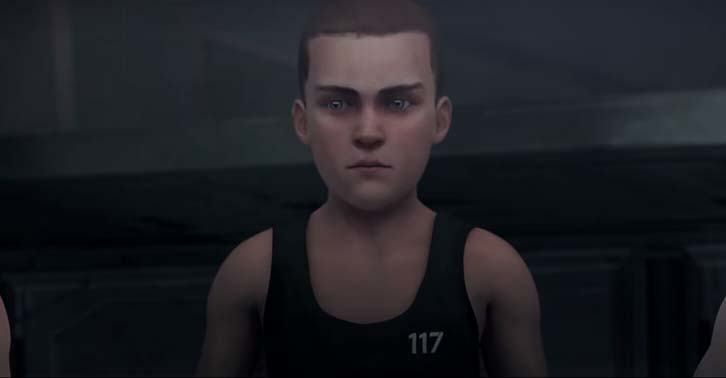 Microsoft have released a new trailer for upcoming animated series Halo: The Fall of Reach, and we get to see a tiny Master Chief being put through his paces in Spartan training. The three-part animation is based on a 2001 novel of the same name, and will look at Master Chief’s life before and after the Covenant attack, and throughout his Spartan training. You’ll be able to watch the whole series if you bag the Halo 5: Guardians limited edition, but it will be available to buy and download separately if you’re not ready for that kind of commitment. Halo 5: Guardians is heading our way on October 27 exclusively on Xbox One and will include a whole heap of free DLC maps for multiplayer. So that’s something to look forward to.